Criterium was founded in 1957 by Arthur Tauscher, a Professional Engineer who recognized a home buyer’s need for an expert opinion on the mechanical and structural integrity of the property they were considering. Mr. Tauscher developed the concept of comprehensive home and building inspections and expanded it to include industrial and commercial properties as well. 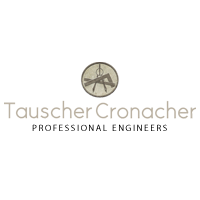 As the nation’s first home inspection firm, many of the standards used universally today were originated by Tauscher-Cronacher Professional Engineers, P.C. Laffey Fine Homes has Offices in Nassau and Queens, over 500 agents and transacts more than one billion dollars in annual real estate sales. Through their affiliation with Leading Real Estate Companies of the World® (www.LeadingRE.com), a global real estate network of over 600 of the best-known real estate firms, Laffey is also a member of Luxury Portfolio Fine Property Collection®. 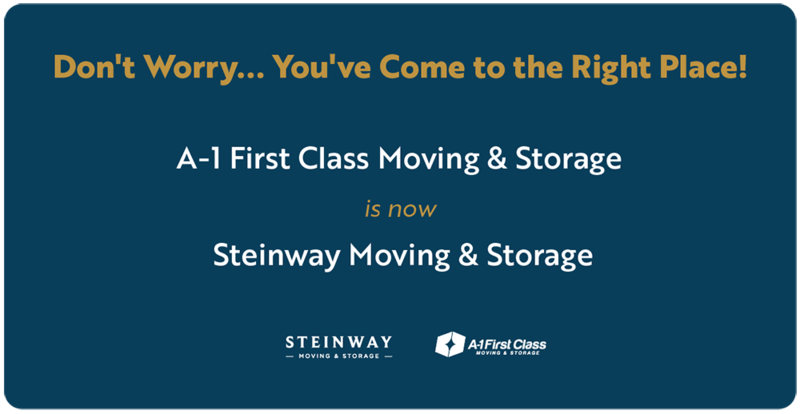 Laffey Fine Homes is a member of the largest global network of premier locally branded companies dominated by many of the world’s most powerful independent luxury brokerages. With nearly 5,000 offices and 150,000 sales associates in the United States and more than 30 countries abroad, Leading RE affiliates sell $250 billion in home sales, representing nearly one million transactions annually. Search Long Island and Queens for homes, rentals, and land for sale on Laffey.com. Find agents and offices. As one of the premiere mortgage bankers on the East Coast, Contour Mortgage is uniquely qualified to find the right loan program to suit our clients’ individual needs. 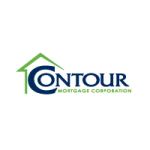 Whether that means taking a client to a bank with a niche mortgage product or offering the most competitive mortgage rates, Contour Mortgage has the experience and resources to find you a reliable solution. A company developed to make the moving process easier, Updater was founded in 2011 after their owner, David Greenberg, was frustrated with his own moving experience. Knowing there had to be a better, more efficient way to relocate, Updater helps individuals, families and businesses get to their new destination without a hitch. They help forward mail through USPS, update licenses with the DMV, contact utilities, and every other minute task that comes with a move. Founded by former Moveline employees, Crater is an app that allows all moving parties to virtually communicate every step of the way. Enabling video chat between a moving company representative and the customer, Crater helps to make the moving experience, from the first home survey to the final box drop, run much smoother.